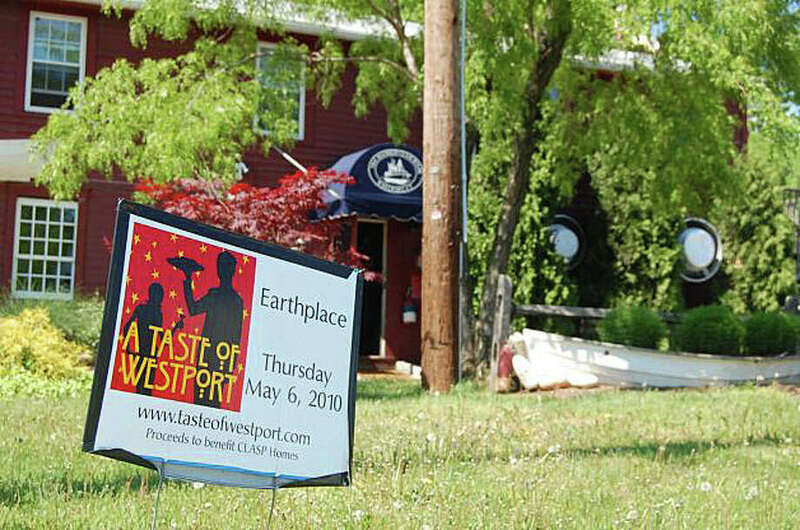 The Westport woman, who co-owned the venerable Mansion Clam House resturant in the Saugatuck section of town, faces sentencing this week for embezzling more than $1.3 million from three charitable foundations. Soozi Folsom, 55, who pleaded guilty last September to a federal count of bank fraud, is scheduled to be sentenced Thursday in federal court in Hartford. Folsom also worked as the financial manager for a Westport-based accounting firm that had been retained by the foundations, and according to federal authorities, from September 2008 to November 2011, she is accused of writing at least 124 fraudulent checks drawn on the bank accounts of the foundations. The checks were payable to "Groundhog, LLC," an entity she controlled and converted the money for her own personal use, according to prosecutors. The charities apparently were Educational Foundation of America, Prentice Foundation Inc. and Ettinger Foundation Inc., three organizations represented by the accounting firm Godfrey & Allison, at 35 Church Lane, where Folsom had worked. Folsom's lawyer said she acted out of desperation because her business was failing.